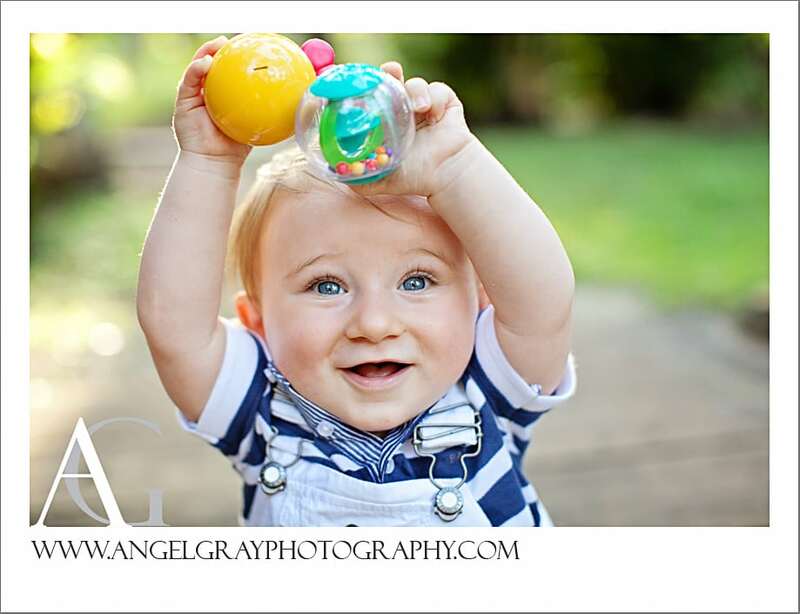 Baby Photographer Merritt Island FL | Avery is ONE! 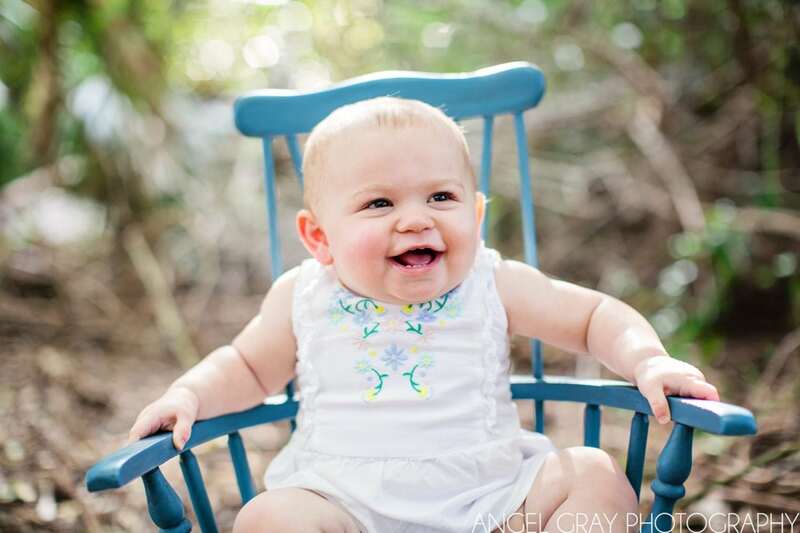 Baby beach photography Florida | Avery is 8mths! Children Photographer Melbourne Beach | Sweet Hadassah! Family Beach Photography FL | The Libys! 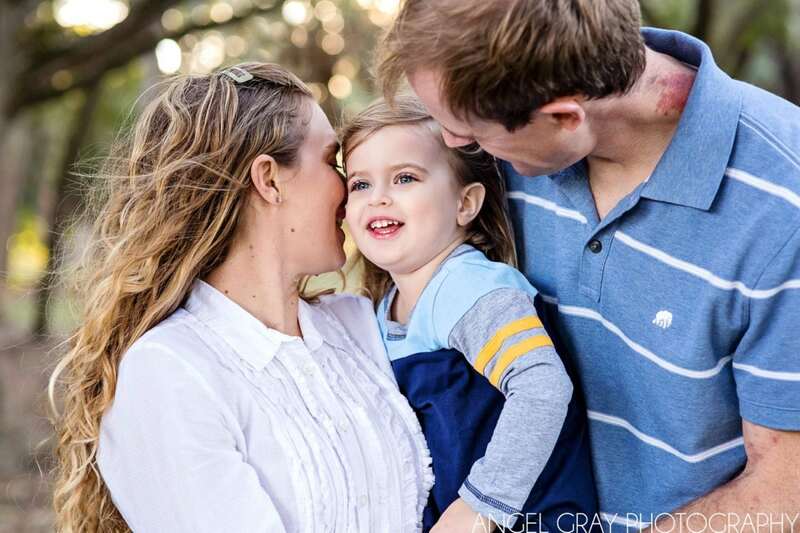 Family Photographer Melbourne Beach | Thal Family! Photographer Melbourne FL | Layla and her family! Family and Child Photography Merritt Island | Brady is ONE!